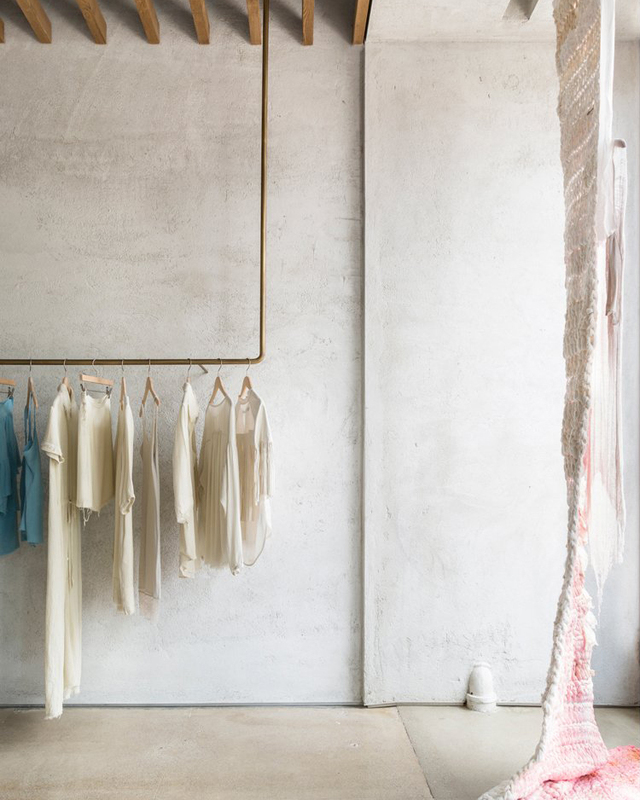 To understand what the modern California style is about, browsing Raquel Allegra’s collections makes a great start. 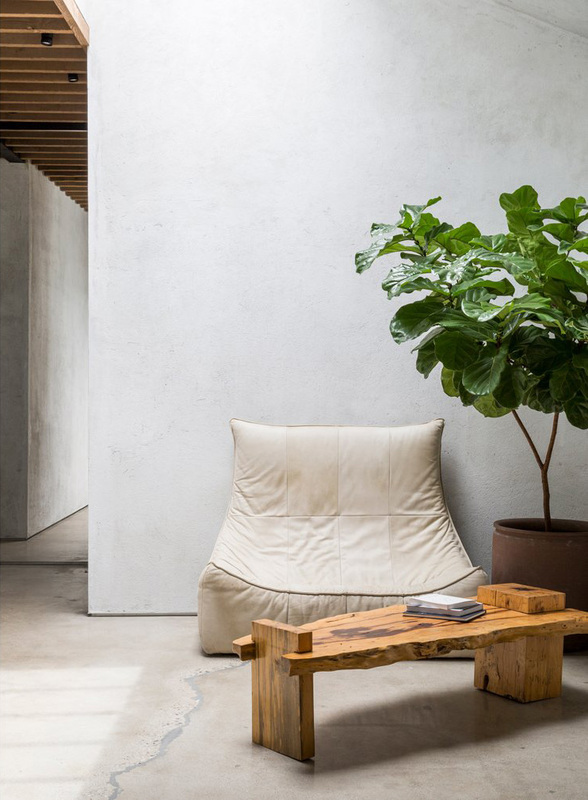 Born in Berkeley, California to artisan parents, Raquel Allegra is one of the most original and innovative of the new wave of West Coast designers. Famous of shredded t-shirts, tanks and jersey dresses introduced a decade ago, the collection has evolved into a luxurious, artistic and process-rich reflection of the Californian ease. Just like in nature where things take their time to develop, it is becoming more and more difficult to produce something unique in fashion without an unhurried design and production process. RA labels read that the piece has been “thoughtfully made in Los Angeles”, and in this case, you really see it and believe it. The mottled overdyes and tie dye prints are maybe the best to reflect the earthy vibe of the label. They reference the hippie history of Allegra’s native California but in such a fresh and elegant way the pieces do not feel nostalgic, but fresh and relevant. Each of the tie dye pieces is individually hand tied and dyed in Los Angeles, which I adore. You really sense the time and skill that goes into making each piece. I especially love them in silk – no other material portrays the colors quite so purely. Allegra’s independent designs, charming materials and relaxed silhouettes can also be enjoyed by those who are not that into color or print. The poet dress is a great example of RA’s Cali ease that suits even the most straightforward wardrobe. All images courtesy of Raquel Allegra.